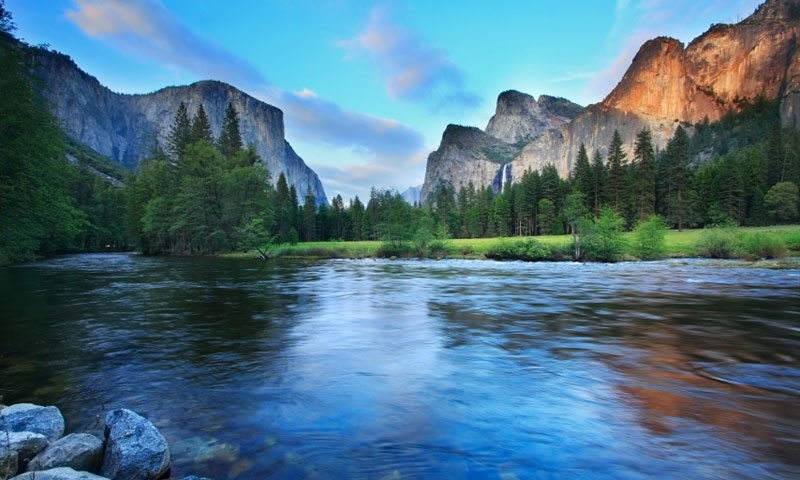 Rivers flow through Yosemite National Park in the Wawona Valley, the Yosemite Valley and through the Tuolumne Meadow. 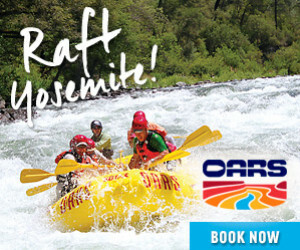 Yosemite is also home to numerous seasonal creeks. Formed by glacial movement over millions of years, Yosemite is the natural home to many lakes. However, few of the lakes are easily accessible. Tenaya Lake is easy to get to, as is Mirror Lake and the Hetch Hetchy Reservoir. Lake Tahoe is one of the most popular recreation areas in the US.